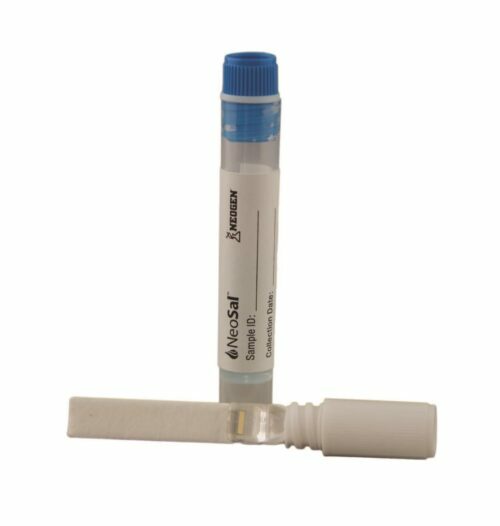 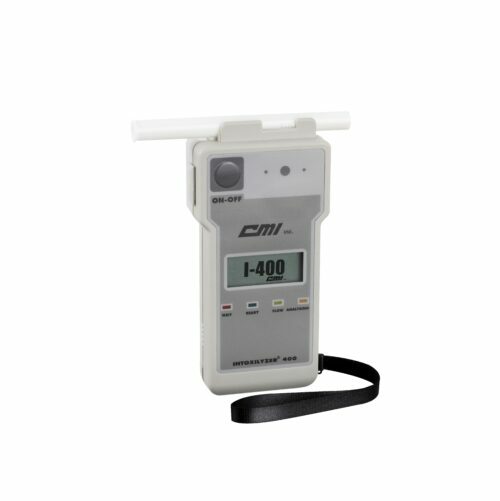 The ACCUTEST breath alcohol detector is a one step, rapid semi-quantitative breath alcohol test that indicates relative Blood Alcohol Concentration (BAC) at 0.02% cutoff. 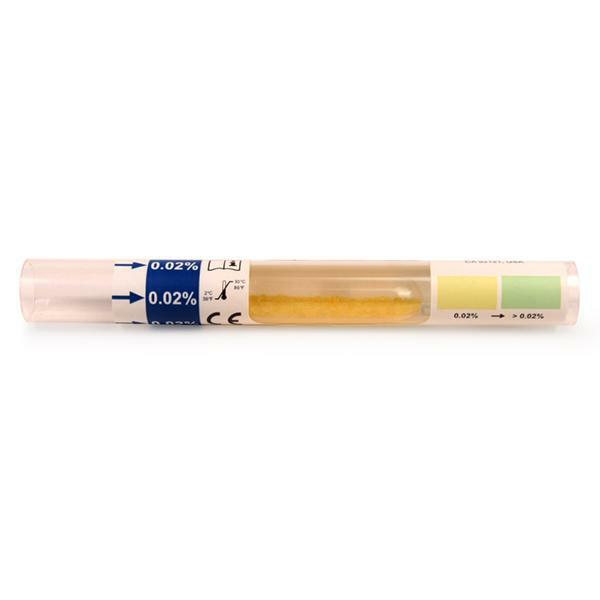 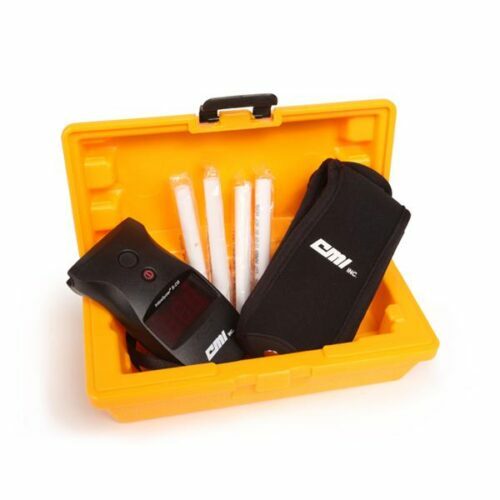 The Breath Alcohol Detector is intended to measure alcohol in the human urine. 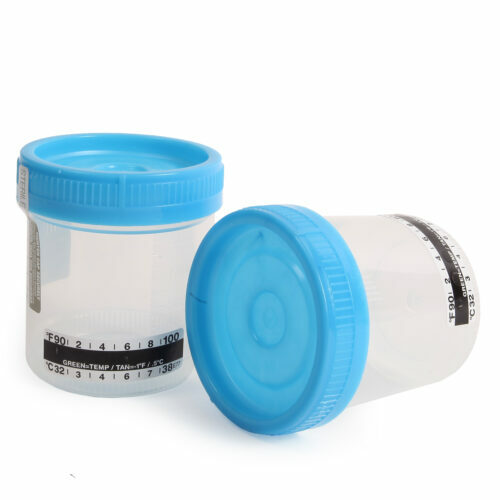 The results are used in the diagnosis of alcohol intoxication.